Delpriora is an artist, a composer, and a teacher, who has gained recognition and garnered awards throughout his career. His recent Tango Caffe Carciofo from Orphee has been well received by the guitar performance community, and his works have been issued by several other publishers, as well. The Pocket Sonata was written just after his Sonata No. 3, a major work of some 50 minutes in length! 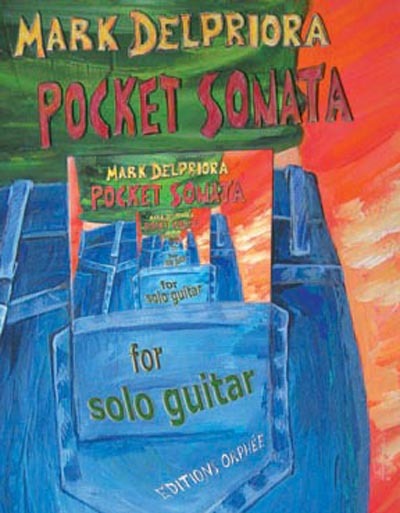 In stark contrast, the Pocket Sonata is designed to fit comfortably in any progam.